Turn up at an event and talk to us! 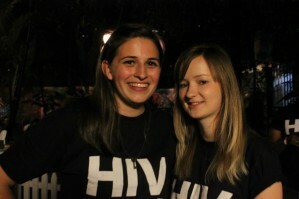 Check out our upcoming events..
End the silence and ignorance about HIV: Join the 10 Campaign today! Share the 4 ways of HIV transmission with 10 people… friends, classmates, colleagues – and ask them to do the same with 10 other friends! Talk about it. Know your HIV status: Get tested and practice HIV preventative behaviours. A major contributor to the spread of HIV is that the majority of people infected do not know their HIV status. Take initiative and get tested. HIV is now a preventable and manageable chronic condition. Conduct your own awareness events! 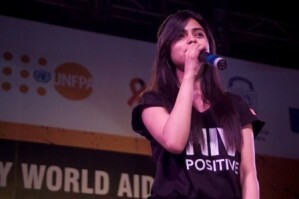 Contact us for resources to conduct your own HIV awareness events or to have the Wake Up Pune team conduct a session for your school, college or workplace. It’s free! Perhaps you can hold a fundraising event with your friends. Just get in touch. 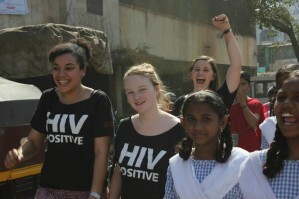 Get your business / school / college / organisation certified ‘HIV POSITIVE‘. Join Soul, 69, High Spirits, Cerillion and others as a certified HIV POSITIVE organisation. Educate your employees / colleagues over 2-4 HIV/AIDS awareness sessions and receive your certificate. Have work? School? Prior commitments? 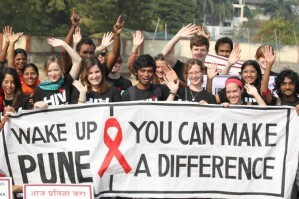 Sign up with Wake Up Pune to get information on one events and other ways you can help. Please fill out the volunteer form to register, and email it to info@wakeuppune.org. Have more free time? 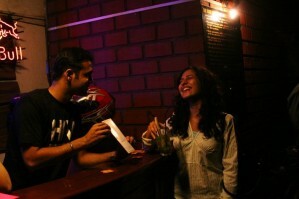 Get assigned to small projects, and make a difference with Wake Up Pune! Please fill out a Deep Griha volunteer form to register, and email it to dgsvolunteercoordinator@gmail.com. 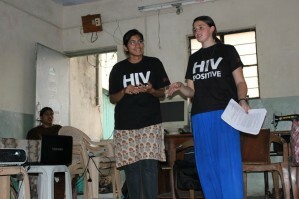 You can also become a volunteer with one of our partner organisations in Pune. Please see our partners page for more details.